Wanatah grew and prospered as an agricultural area due to the rich farmland forged out of wilderness. Many of the families who originally settled the area still have descendents living in the area and there are several farms which have been designated as 'Hundred Year Farms' by the State of Indiana. 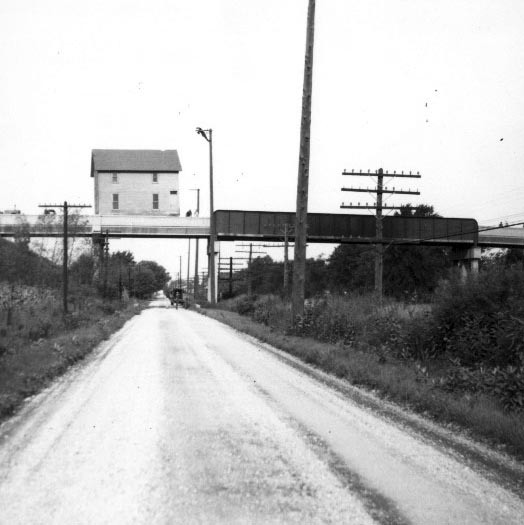 By 1857 when the railroad was completed, the village of Wanatah was being formed. 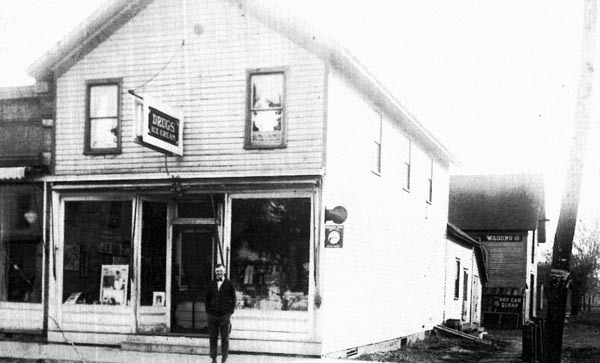 The first general store was opened by Joseph Unruh in 1857. 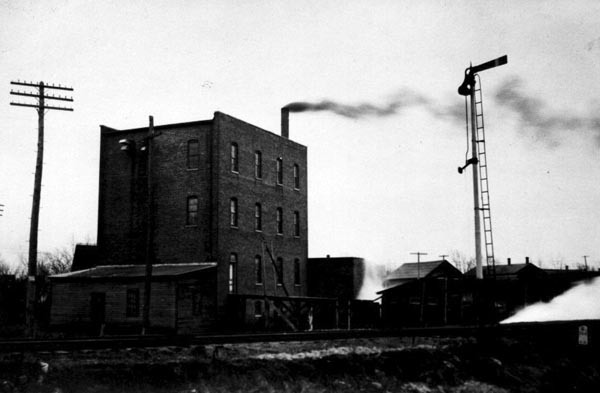 He also built a flour mill in 1867. 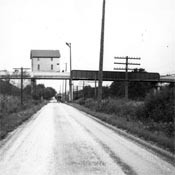 The first home built in Wanatah was built by Mr. Hyde. 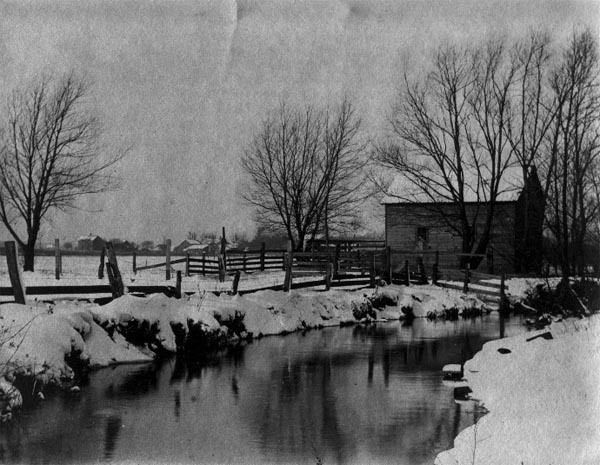 The first hotel in Wanatah was built by Mr. Protsman prior to the town being surveyed and platted. The building later became Gallert's Saloon. Another hotel was built in 1865 by Frank McCurdy. It was called The McCurdgy House. In 1874 it was sold to Robert Whitlock. On January 9, 1875 The McCurdy House burned down. Mr. Whitlock rebuilt the hotel and named it The Wanatah House. It opened for business on July 22, 1875. 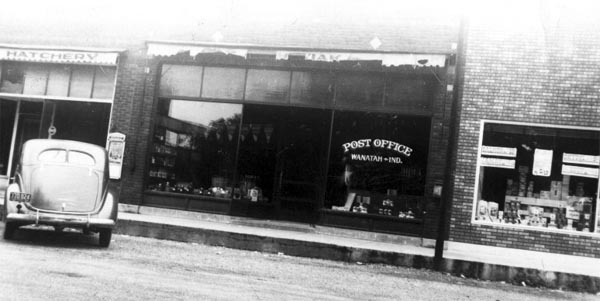 By 1876 the town of Wanatah contained one hotel, one flour mill, seven dry good and grocery stores, one drug and grocery store, one boot and shoe shop, four blacksmith and wagon shops, one millinery shop, one harness shop, one furniture and undertaking shop, one lumber yard, two hay presses, one farm implement store, one grain elevator, one butcher shop, one produce shipper and grain dealer, three physicians, one plasterer, one real estate and insurance agent, three telegraphs and two railroads. Copyright © 2013 by Wanatah Historical Society, Wanatah, Indiana.